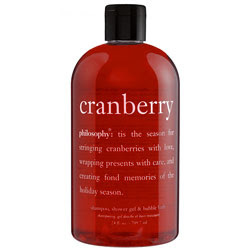 A new year means a new Holiday Shower Gel from Philosophy! Eggnog is gone but Sugar Plum Fairy and Candy Cane are back and now we also get a brand new Shower Gel in a Cranberry Scent! Plus it’s 24oz instead of the normal 16oz size for $20! 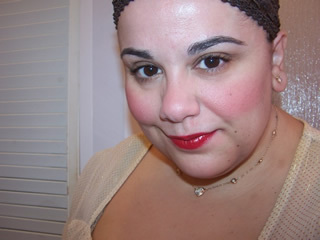 If this new size is anything to go by expect to see a change in Philosophy’s clothes soon and a sale maybe?! Sephora is already discounting a few Philosophy products which can only mean a new size and a new style of bottle!